Once again Ralph Savelsberg and I seem to be on the same wavelength. 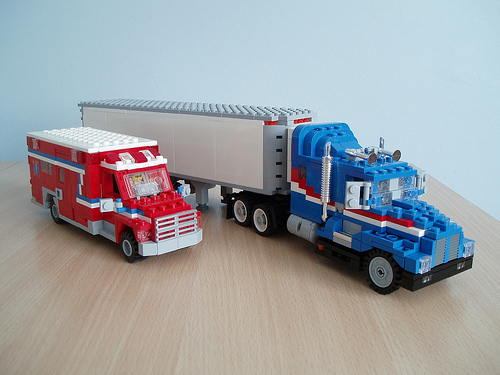 Ralph made an ambulance and semi-trailer. 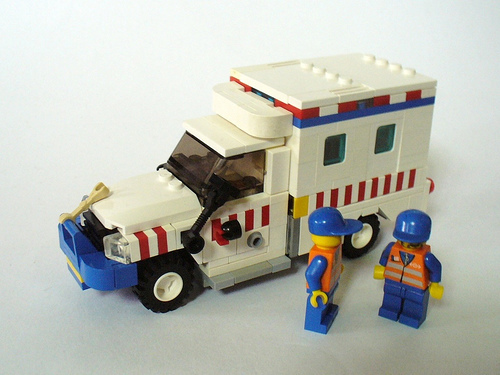 And I made an ambulance and trailer (the actual truck was made a while back). And I promise it was totally coincidental.